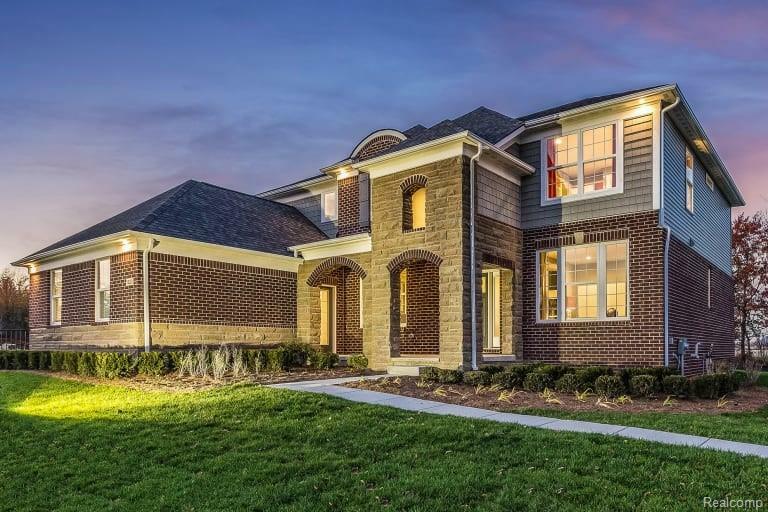 Our most popular Woodside plan to be built at Twin Beach in West Bloomfield. 5 Bedrooms including a guest suite on the first floor, 4 Bath Colonial with 2 story foyer and gathering room is sure to impress! 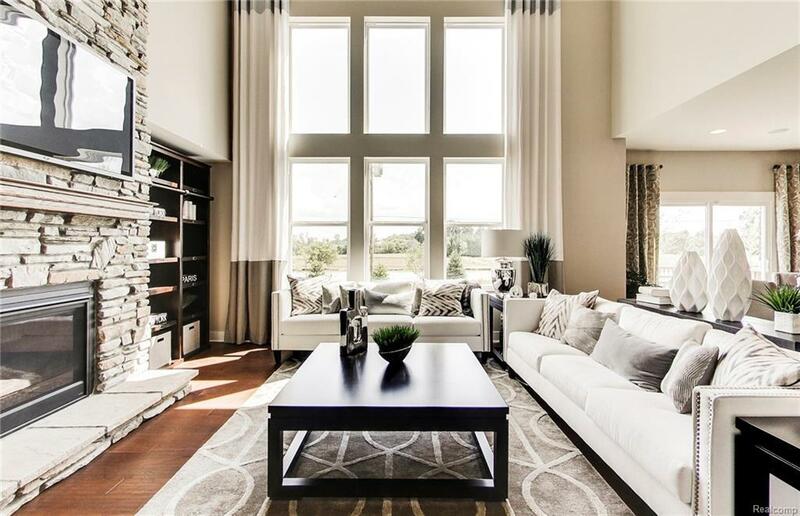 Open Layout with flexible space to use around your lifestyle. Large kitchen island and planning center to help you prep and get organized. Kitchen includes Built-in stainless steel appliances, Granite counter tops and 42 maple cabinets. Hardwood throughout the first floor. Luxurious Owners Bath with Frameless glass shower and tub. 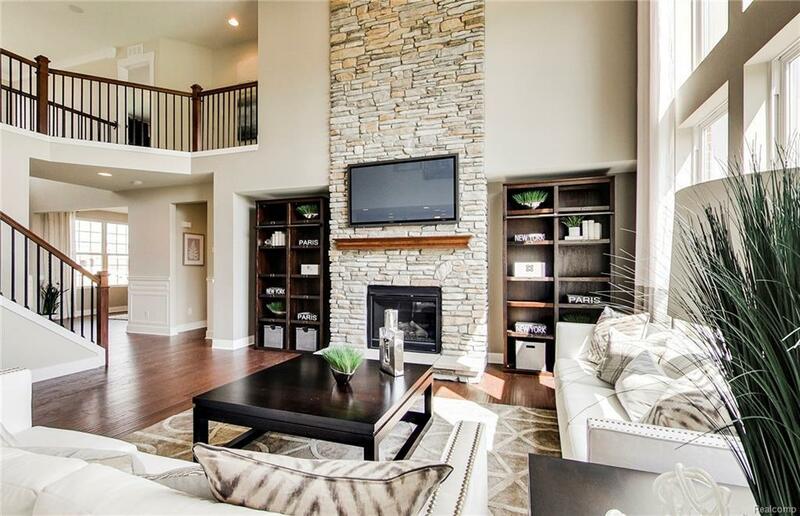 Cozy Stone fireplace adds ambiance to the gathering room and can be enjoyed from the kitchen. Twin Beach is a charming community located all within Walled Lake School District and access to all major highways. 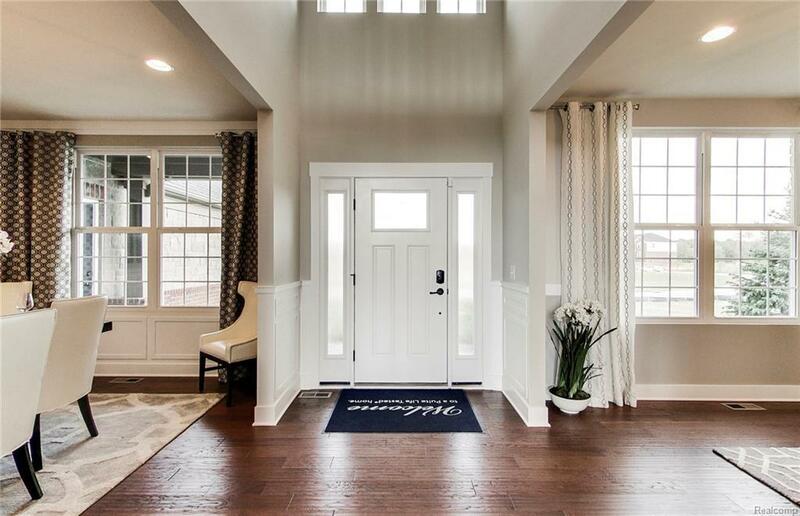 Pulte Homes includes a 10 yearstructural warranty with every home. Look no further for your dream home. This is it! Visit our Model Located at Merrill Park 2850 Montgomery Circle of Martin Pkwy north of Pontiac Trail.